* Check out this 2019 Mercedes-Benz CLA CLA 250 4MATIC® * * 2019 ** Mercedes-Benz * * CLA * This Jupiter Red 2019 Mercedes-Benz CLA CLA 250 4MATIC® might be just the coupe awd for you. Flaunting a stunning red exterior and a black interior, this car is a sight to see from the inside out. Good cars sell fast! Give us a call and schedule an appointment today! You take care of your family, your work, your life we'll take care of your car. Experience the Ray Catena difference for yourself. Call or visit us today! 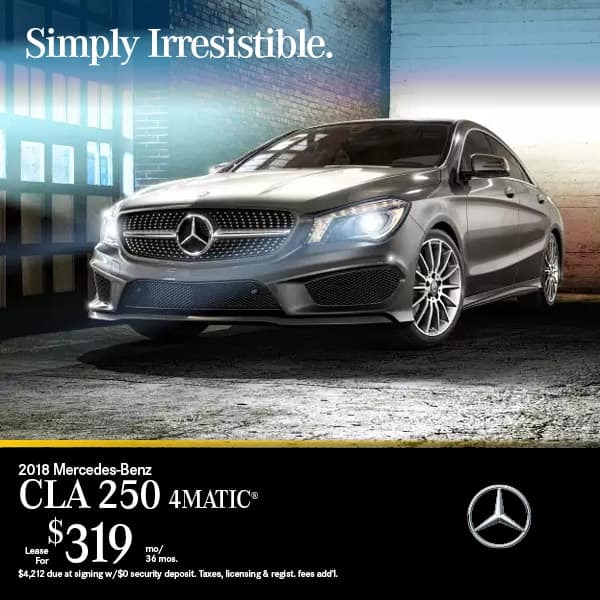 * Check out this 2019 Mercedes-Benz CLA CLA 250 4MATIC® * * 2019 ** Mercedes-Benz * * CLA * This Jupiter Red 2019 Mercedes-Benz CLA CLA 250 4MATIC® might be just the coupe awd for you. Flaunting a stunning red exterior and a black interior, this car is a sight to see from the inside out. Good cars sell fast! Give us a call and schedule an appointment today! You take care of your family, your work, your life we'll take care of your car. Experience the Ray Catena difference for yourself. Call or visit us today! Price incl. all costs to be paid by a consumer except for, licensing costs, registration fees & taxes. MSRP: $37,495, Due at signing, $319 1st mo. pymt, $2599 cap cost reduction, $499 DOC fee & $795 acquisition fee. Lessee resp. for maint. & excess wear & tear. Offer incl. 30,000 mi. w/excess @ 25¢ per mi. Ttl pymt/ttl cost/purchase opt: $11,484/$15,377/$22,122. To qual. buyers w/approved credit thru MBFS. 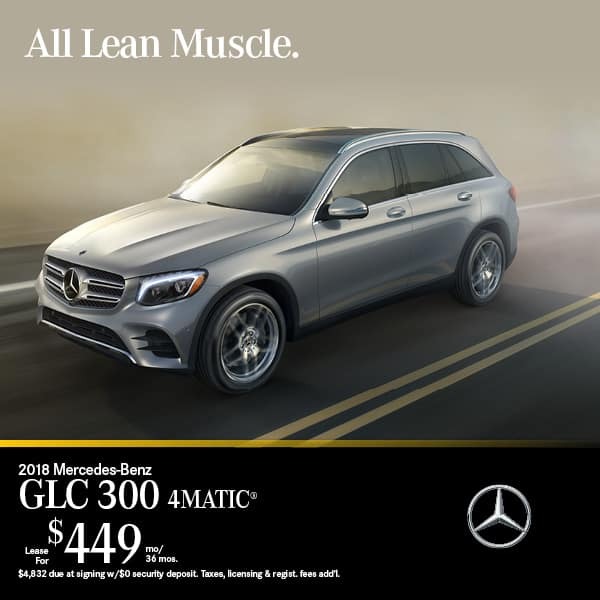 Details @ 1-800-f-o-r-Mercedes. Price incl. all costs to be paid by a consumer except for, licensing costs, registration fees & taxes. MSRP: $44,975, Due at signing, $449 1st mo. pymt, $3089 cap cost reduction, $499 DOC fee & $795 acquisition fee. Lessee resp. for maint. & excess wear & tear. Offer incl. 30,000 mi. w/excess @ 25¢ per mi. Ttl pymt/ttl cost/purchase opt: $16,164/$20,547/$26,535. To qual. buyers w/approved credit thru MBFS. Details @ 1-800-f-o-r-Mercedes.